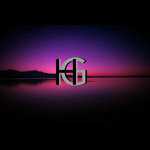 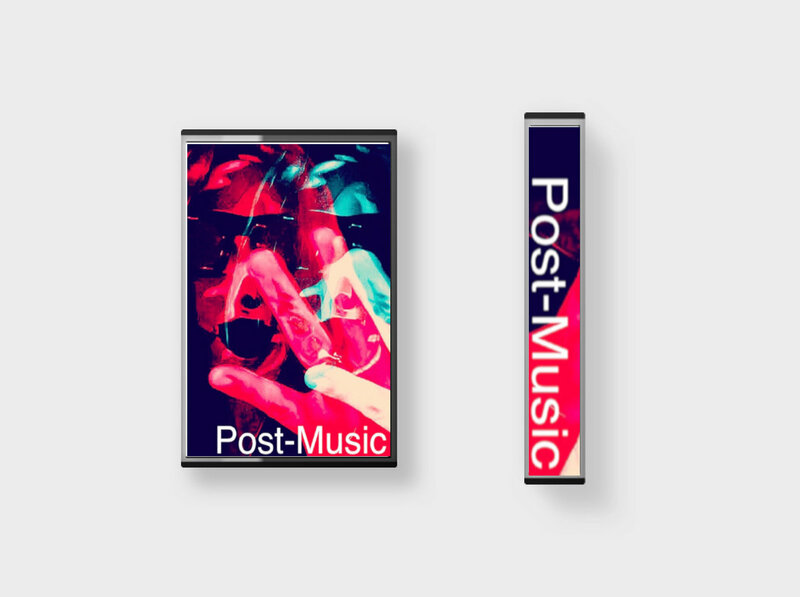 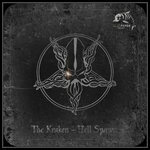 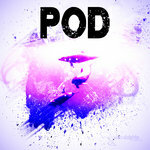 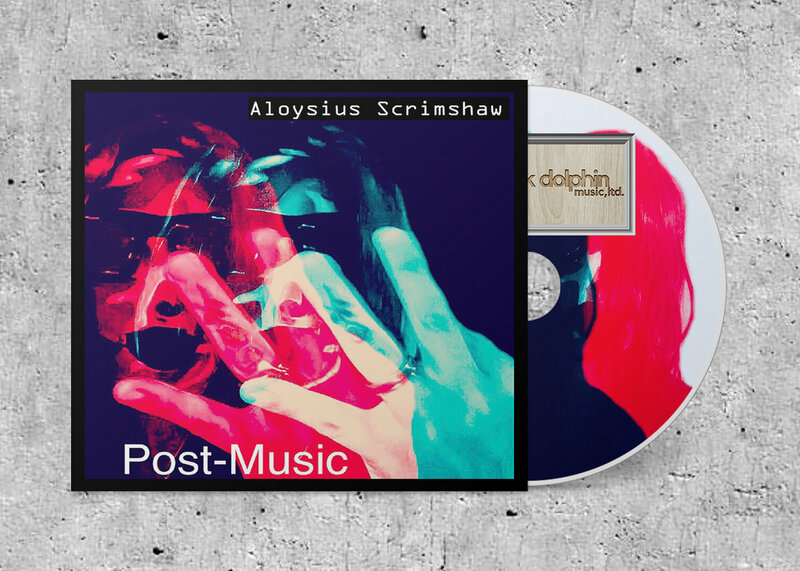 Includes unlimited streaming of Post-Music via the free Bandcamp app, plus high-quality download in MP3, FLAC and more. 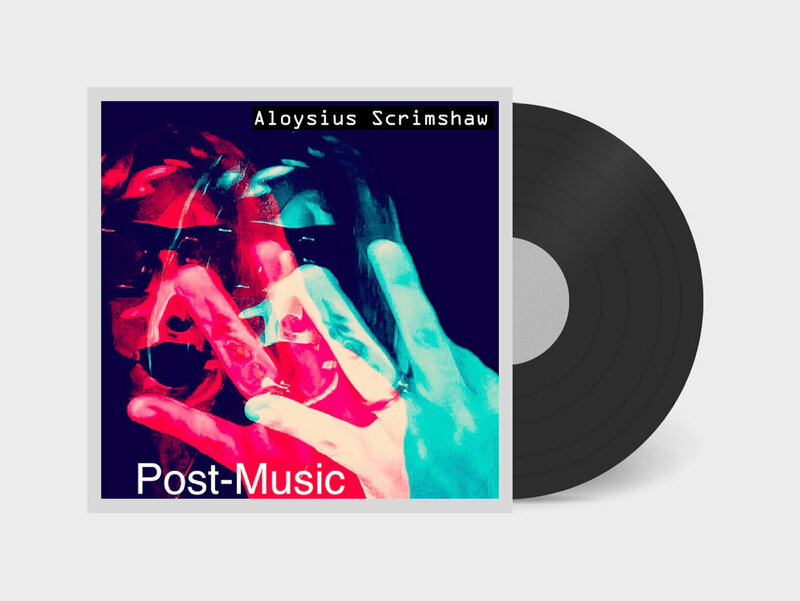 The Dead Musician - Aloysius Scrimshaw - delivers a classy full-length album in the form of Post-Music. 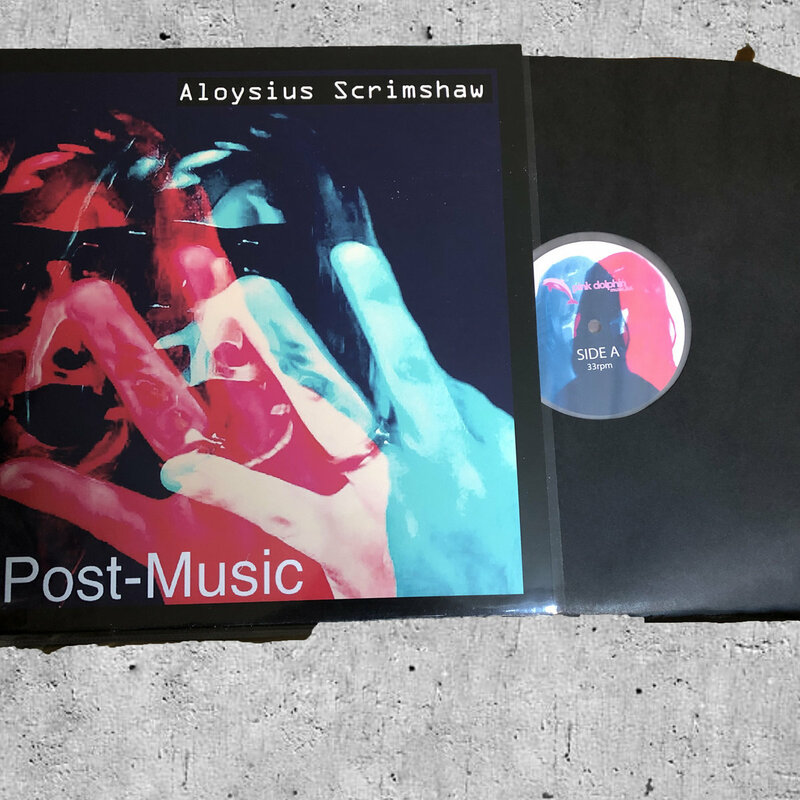 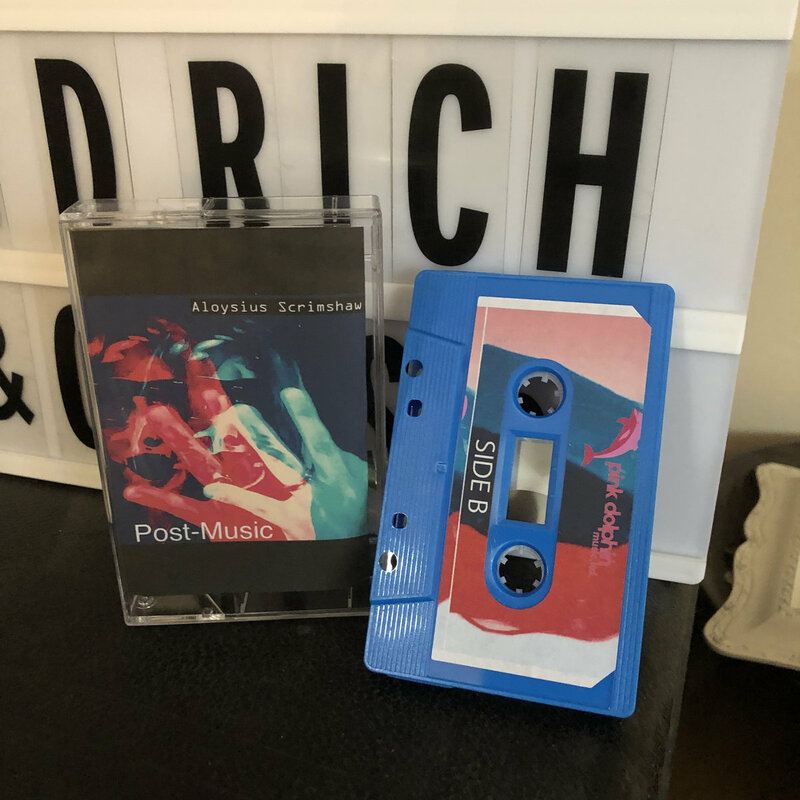 Taming his experimental, avant-garde style, Aloysius brings 9 tracks that extend his post-rock musings into electronic-fuelled post-music electronica songs with real emotion and spirit. 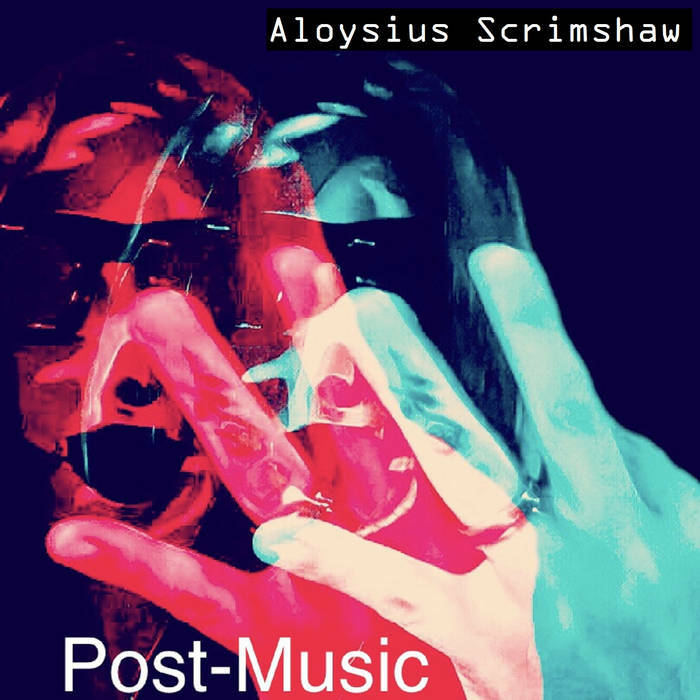 The music of Aloysius Scrimshaw is not always easy listening, but on Post-Music he finds a paired back sound that suits his style. 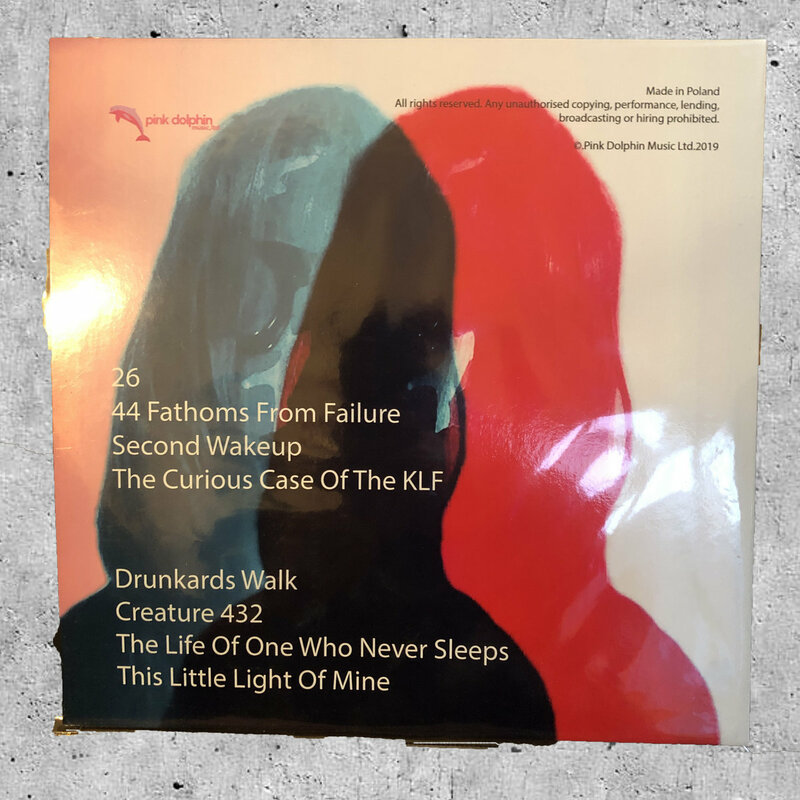 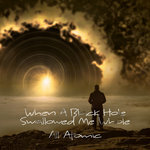 The album is a glimpse into an incredible mind and finishes on a positive high with a tender reworking of Harry Dixon Loes Christian classic This Little Light Of Mine.